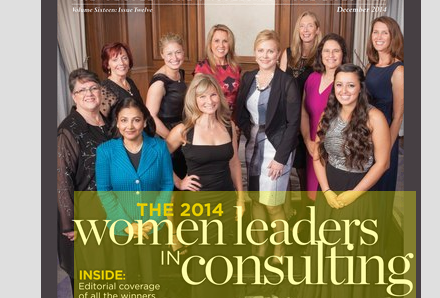 Over the last eight years, magazine has set out to measure the impact of women on the consulting profession. While it’s impossible to quantify, it’s significant and growing every year. 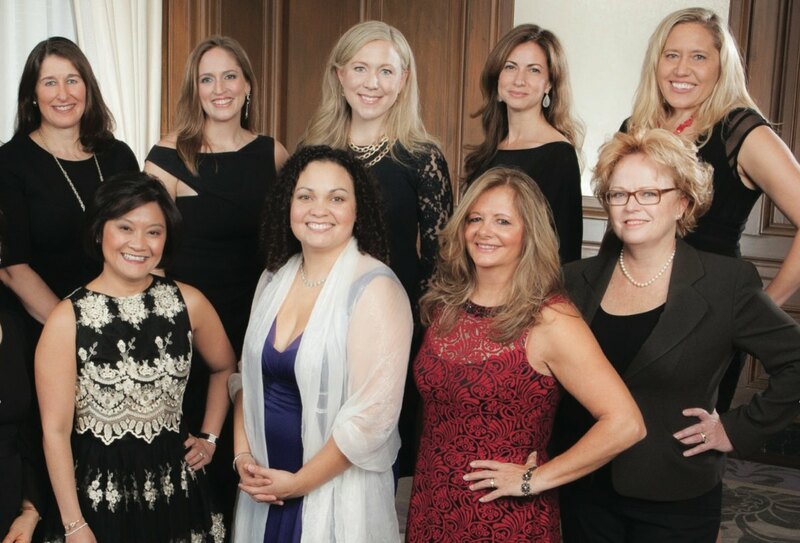 Women continue to make a profound difference to both their clients and their firms. 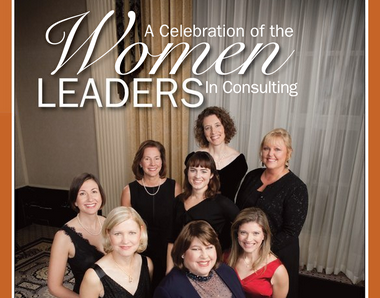 The impact of women on the consulting profession is certainly significant and growing every year. To recognize their achievements, magazine brought the profession together last month at the St. Regis New York to honor this year’s winners. Even though women make up just about a quarter of the consulting profession, their collective impact is exponentially larger. Every day, all across the consulting profession, women are breaking barriers and blazing trails. 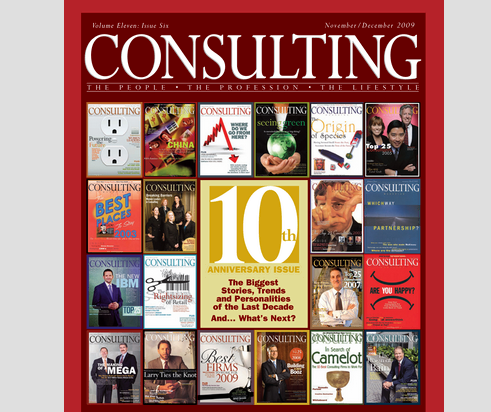 The impact of women On the consulting profession is certainly significant and growing ever year. 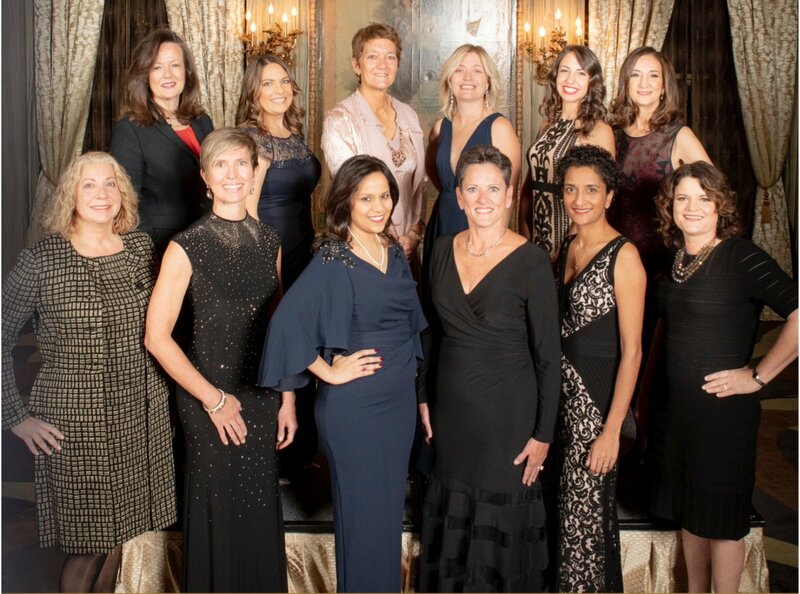 To recognize their achievements, magazine brought the profession together Nov. 11 at the Waldorf=Astoria in New York to honor eight Women Leaders in Consulting. 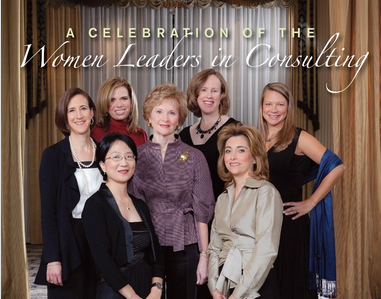 The impact of women on the consulting profession far outpaces their raw numbers. Perhaps in 2009 more than ever. This year, firms needed to tap into a diversity of thought to get clients through tough times. 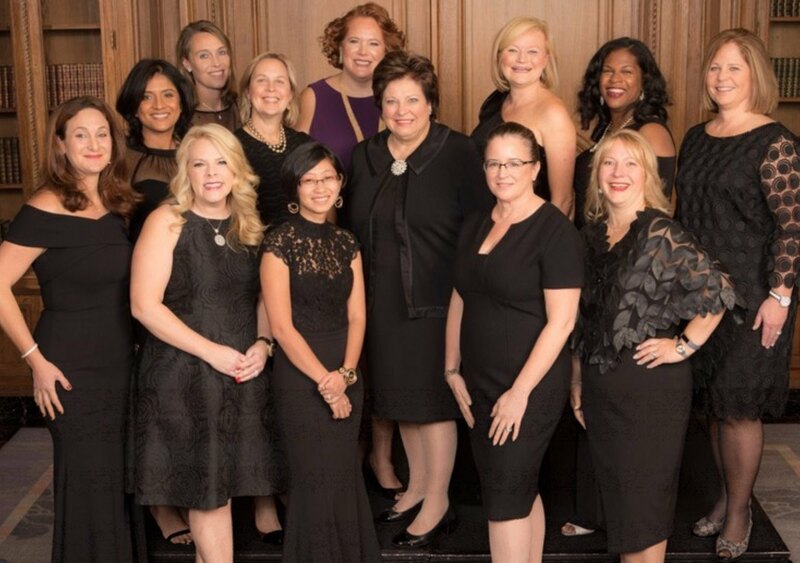 Even though women currently make up only about a quarter of the consulting industry, their collective impact on the profession is far greater. 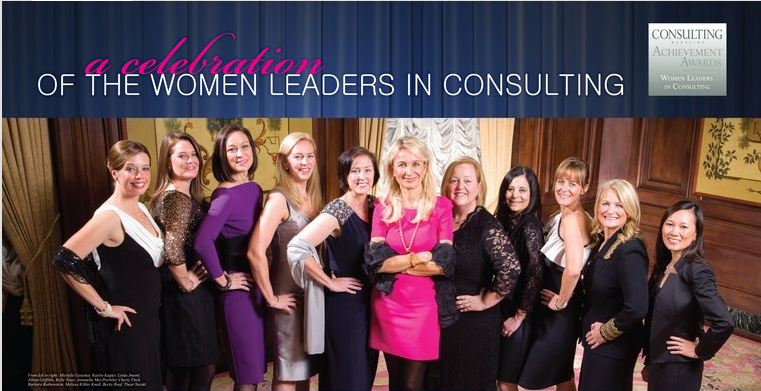 With this in mind, magazine brought the industry together on October 30 at the Waldorf=Astoria in New York to recognize eight Women Leaders in Consulting. 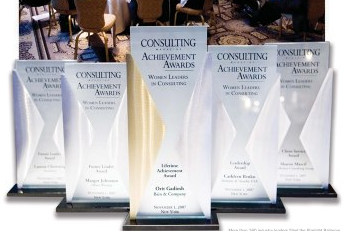 On Nov. 1, we launched a new chapter as we unveiled a new honor to the industry – Consulting magazine's Achievement Awards: Women Leaders in Consulting. The gala at the Waldorf=Astoria in New York was an event that was, in our opinion, long overdue.